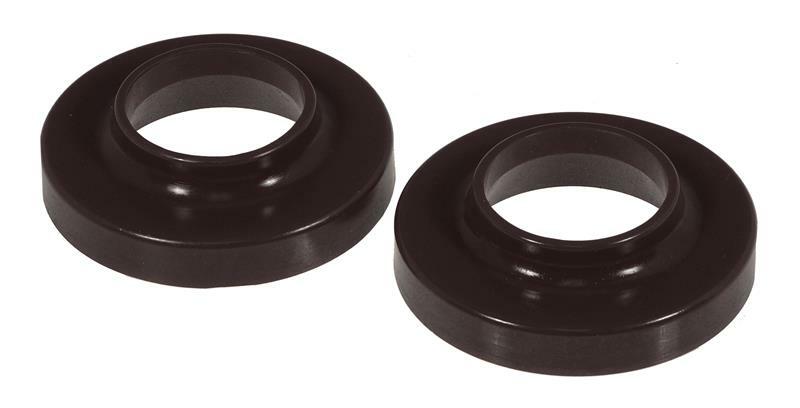 Prothane Coil Spring Dampening Inserts are now available in five heights, so stacking is a practice of the past.These inserts prevent suspension bottoming and add a progressive compression rate to coil springs. Dampening inserts, when installed should be from 1 to 3 inches less in height than the springs installed height on Chevrolet vehicles, 3/4 to 1 1/2 inches less for Dodge vehicles, and 2 to 3 inches for Ford vehicles.Specially formulated non-rebound polyurethane inserts offer yet another aspect to your suspension tuning by eliminating the amount of rebound after compression. 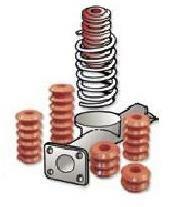 Prothane Coil Spring Inserts are Sold 2 Pieces Per Kit.